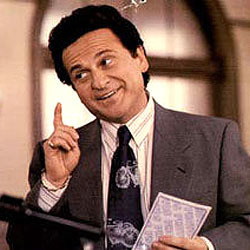 Are you writing comedy? Then you won’t want to miss this insider’s session about how comedy works! 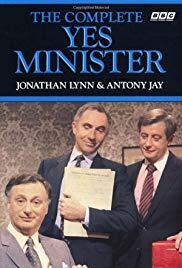 Join Jonathan Lynn, creator of the original political comedy Yes Minister and Yes, Prime Minister, director of some of Hollywood’s most enduring comedies such as Clue and My Cousin Vinny, in this masterclass of comedy which will be based on his book Comedy Rules. What is comedy? What are its origins and purposes and how can we use that, psychological and dramatic? What is the role of comedy in today’s society? Above all, what makes things funny? If your passion is acting, directing, producing or writing comedy, then this session is for you!